Recently, as part of our on-going research we have compiled some interesting online statistics that will affect decisions you make about your company. For each set of stats we have tried to provide some interpretation but as many of you probably already know, how such trends and influencing factors affect a company must be considered carefully on an individual basis to understand how to best to benefit from this information. This first set of statistics comes from Statistic Canada. Such information is released publically periodically. You can purchase such information well in advance of the release of the analysis, if you are willing to pay a premium. 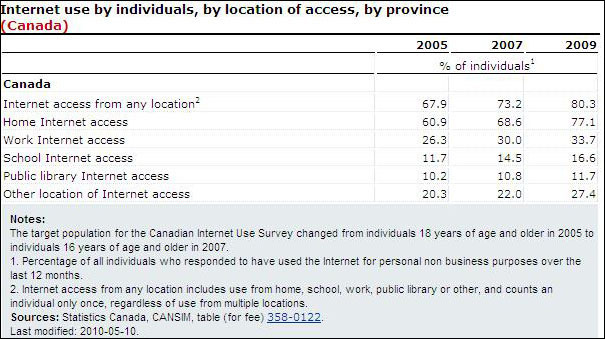 Internet use in Canada continues to lead the way in the industrialized world and Southern Ontario continues to be one of the heaviest user regions in Canada. 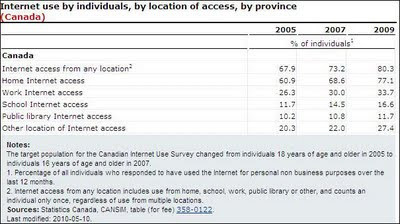 Usage statistics released recently from Stats Canada can attest to these facts. The CBC had some basic interpretation of the stats. 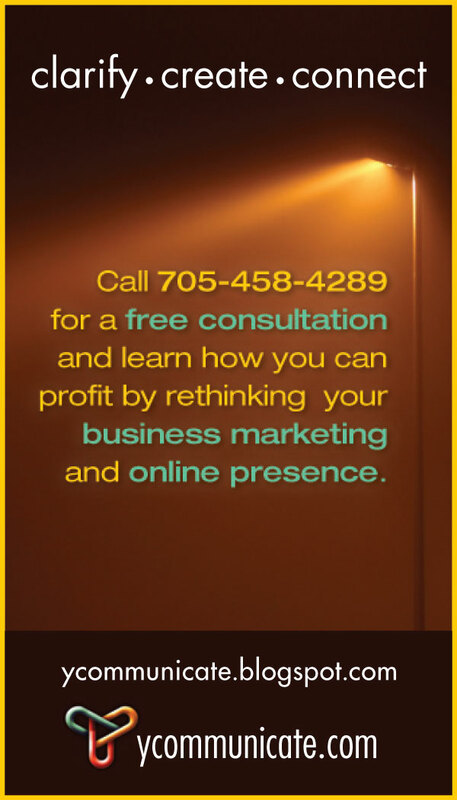 We recently attended a social media conference/seminar that provided some perspective on the use of social networking tools (such as Facebook), online marketing and e-mail best practices. The following include a few important stats that underline the importance of utilizing this medium more effectively. 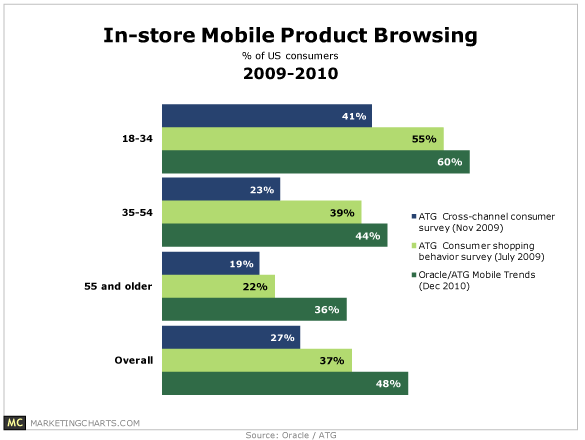 7 million customers will shop on their mobile phone in 2010, up from 4 million in 2009. 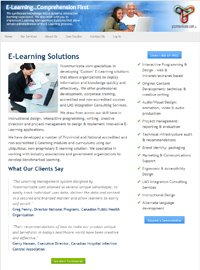 We work with clients to help interpret this information and put plans into place that take advantage of trends in the marketplace. 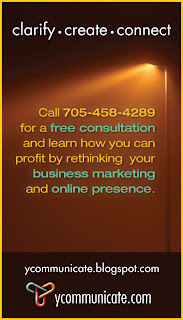 We then put into play, best practice strategies for online marketing so that your business can maximize its benefit. In talking to clients, the most common barrier to effective implementation is mistaking function for strategy, and buy that I mean they consider the technical implementation and the costs rather than understanding how it can be used to best effect for their particular business model. Overall men (51%) browse and research in-store more than women (44%). However, according to another US study by the BabyCenter, the percentages are very different when you only look at mothers with 68% using their Smartphone while shopping. That BabyCenter study says that “moms love smart phones” with 53% having bought one as a direct result of becoming a mother. An important point for marketers to bear in mind – even when wheeling their prams around, mothers today are increasingly connected via their mobile devices. One final set of statistics that you may find interesting is this tidbit on retail couponing which has been the leading edge in terms of selling Smartphone shopping to retailers. "The consumer just wants a seamless service and doesn't want to go through something extra like downloading individual coupons. It has to be more convenient for them." To learn more visit CBC. Really good post for anyone who want to some special information. I want to do Marketing Bristol, I have just arrived at your post then I run across your blog. It's very helpful for me, thanks for sharing.